Luck Foundations started pouring walls in Eau Claire Wisconsin and the surrounding area in 1978. 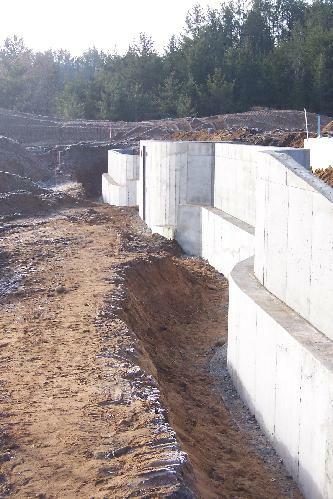 With a large variety of wall sizes and other sevices available Luck Foundations offers comprehensive solutions for your building project. Thank you for visiting our web site, check out the gallery. If you have questions or are interested in a bid please call or send an email. 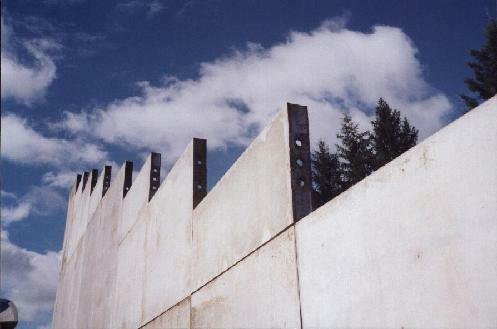 Walls are offered in any height and thickness, to building specifications. 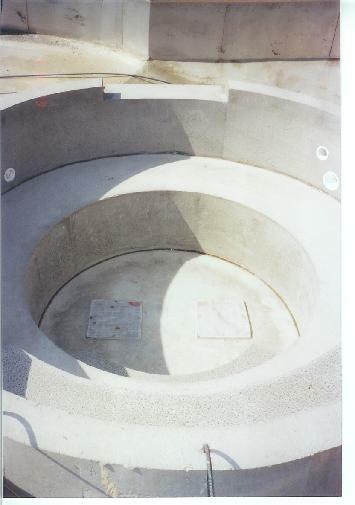 Other services are available including interior and exterior drain tile, foam board insulation, vapor proofing and water proofing. Luck Foundations uses only high quality aluminum forms, laser level transits and laser squares. Both commercial and residential work all done with high quality standards. Custom work is available for unique jobs. Free estimates are offered with a foundation plan. On site consultation and layout for your building project also available. Please contact us with any questions or for your free estimate.